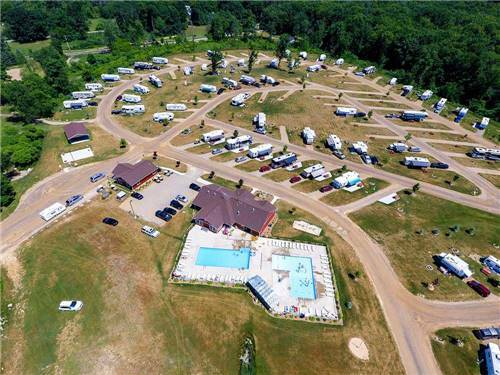 We found 531 Results for "MI"
RV Park has 95 deluxe sites w/access to our indoor & outdoor pools. 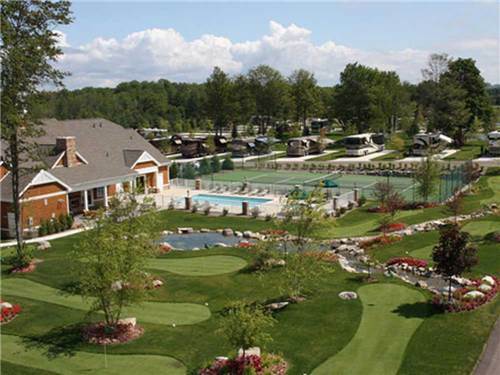 Our resort has an elegant hotel, full service spa, several restaurants, a gift shop and completely renovated gaming floor offering an array of games. 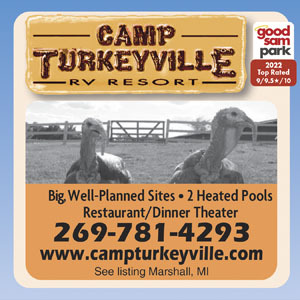 Truly a family place offering lots of activities to enjoy. 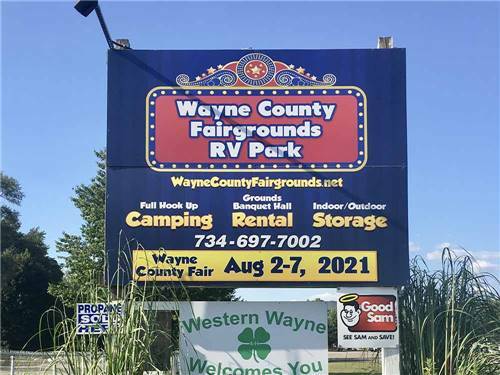 We have a restaurant that serves wonderful home cooked meals, gift shoppe, bakery, deli, fudge shop, ice cream parlor, and a Live Professional Theatre. 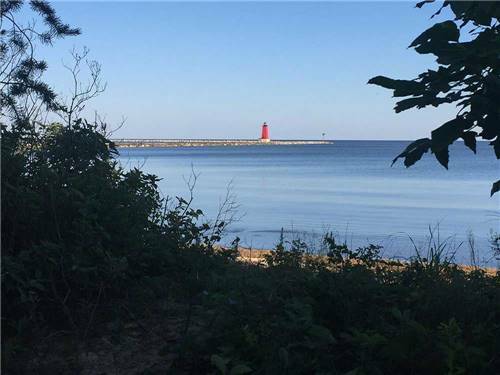 Located across from Castle Rock 1/2 mile of frontage on Lake Huron in St. Ignace, MI. 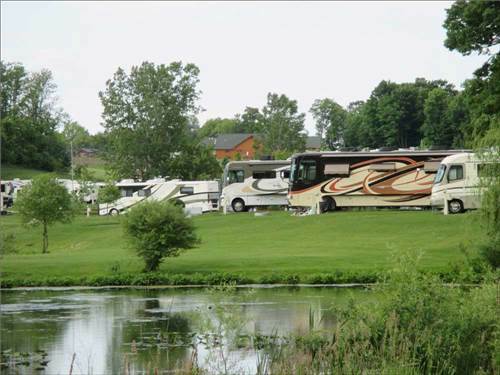 Frommers has listed us one of the Best RV & Tent campgrounds in the United States. Come stay with us. 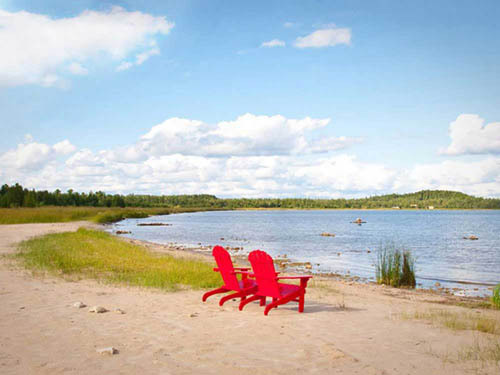 Traverse Bay offers beautiful scenery & world-class amenities. 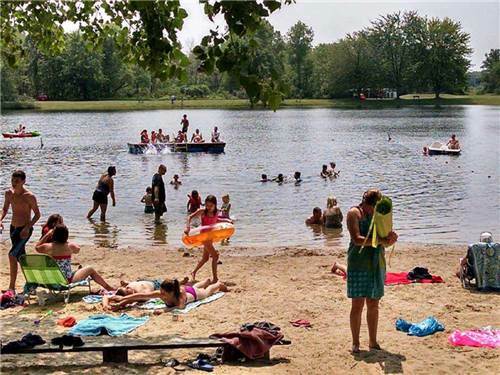 Shopping, dining, and beaches close by. 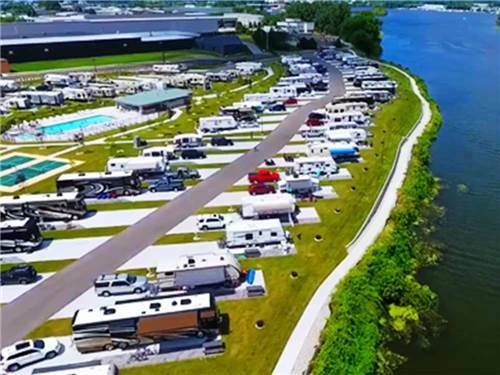 Adult-oriented RV resort. 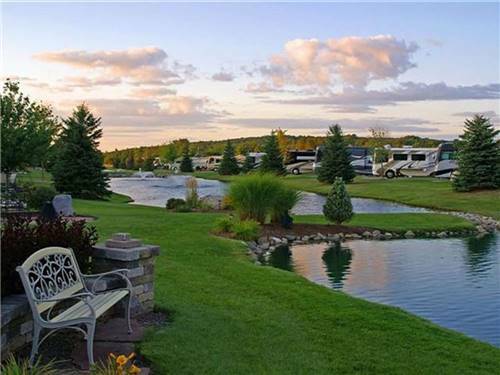 Come join the lifestyle at Traverse Bay! 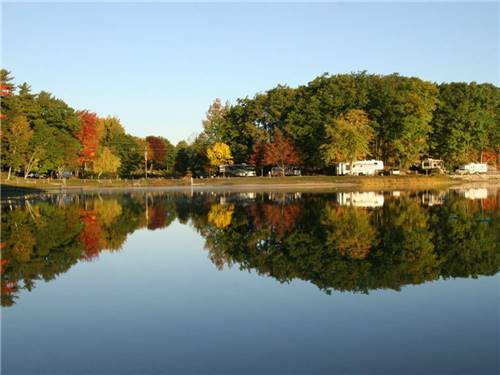 Situated on beautiful Silver Lake. 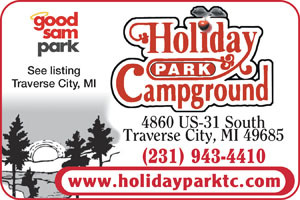 Just 10 minutes from downtown Traverse City. 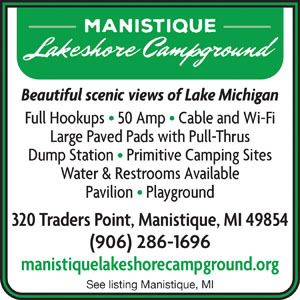 Full hookup sites - cable TV and WiFi - 50 amp spacious pull through sites - paved roads - private beach - boat launch and boat rentals. 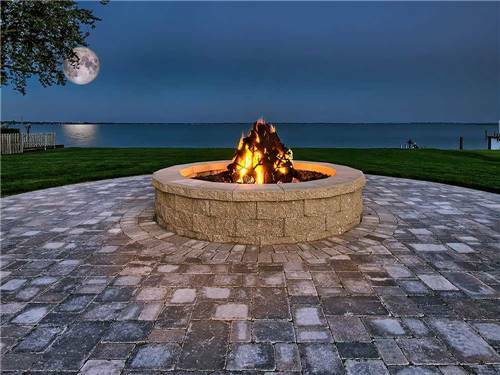 A PERFECT place for your vacation! 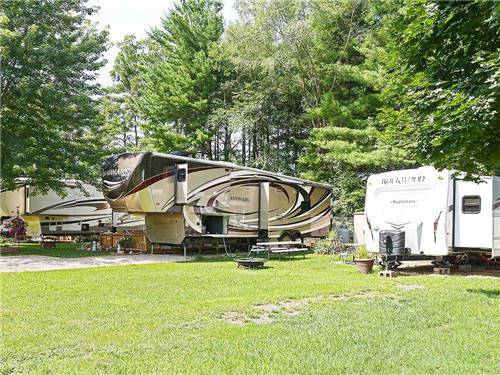 Luxury at its FINEST on the Grand River. 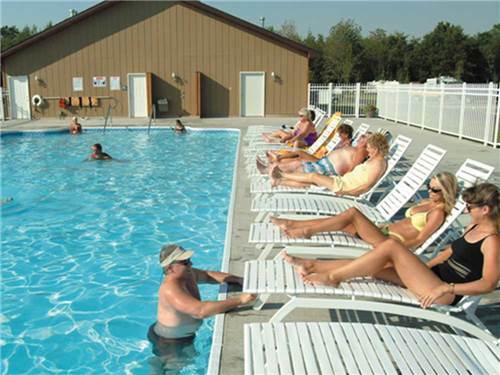 Spacious Sites w/Full Hookups, All Amenities, Cable/Wifi, Boat Slips, Pool/Hot Tub, Pickle ball, River Walk, Downtown Dining & more. STAY AWHILE! 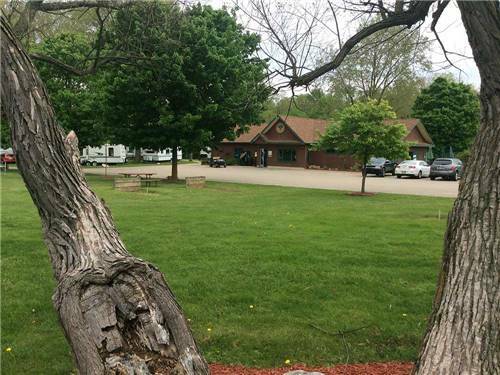 Come stay at our state of the art RV Park and Campground located on the shore of Lake Michigan. 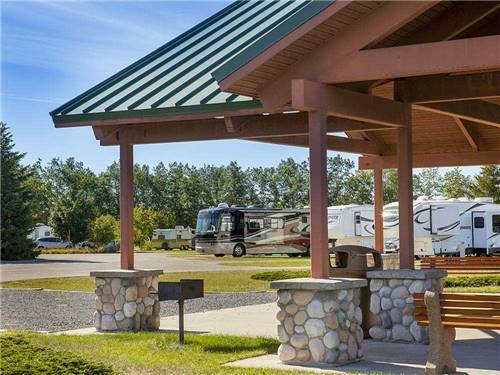 Plenty of open space to relax and enjoy what the Upper Peninsula has to offer with gorgeous views in a relaxed atmosphere.